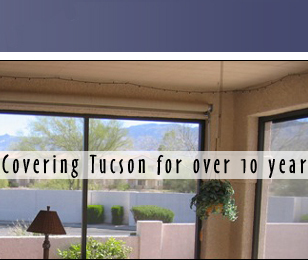 Screens and More serving Tucson since 1995. 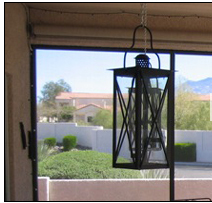 Screens and More provides free estimates in your home, for sunscreens, window screens, and sliding screens doors. Blinds, cellular, other window coverings including plantation shutters, vinyl, composite, or basswood are sold, measured and installed by Screens and More. 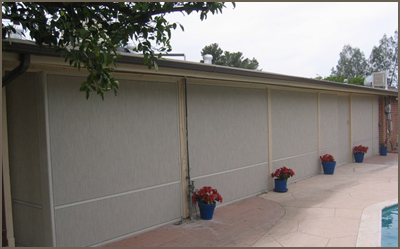 Screened patio enclosures are built onsite by our insured employees (we do not use casual labor). Sunscreens are custom made in our shop; same location for over 20 years. Value leader and customer satisfaction is the definition of Screens and More.